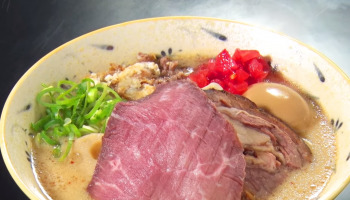 Join Brian, Rina and Rena as they introduce Tokyo's best ramen spots and take you on a culinary journey into the world of one of Japan's best loved dishes! 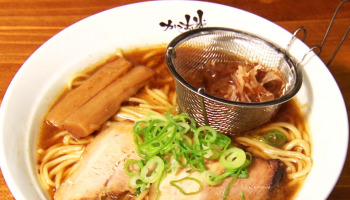 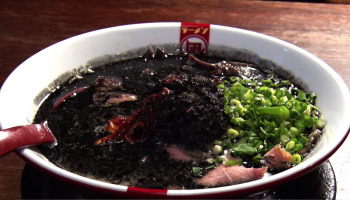 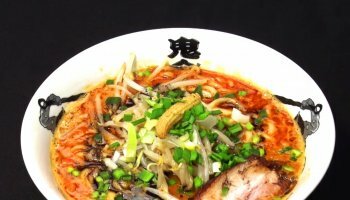 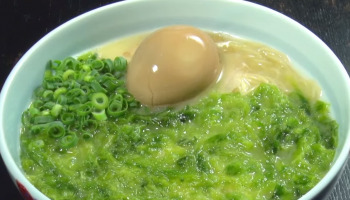 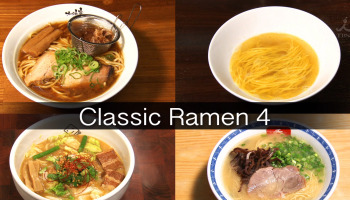 Come back every Monday to see the latest episode of Japan's most unique and eccentric ramen selections. 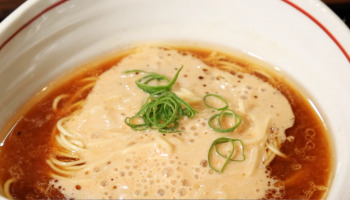 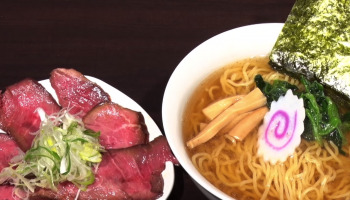 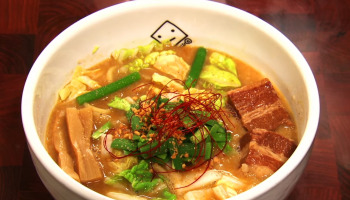 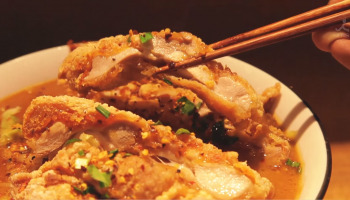 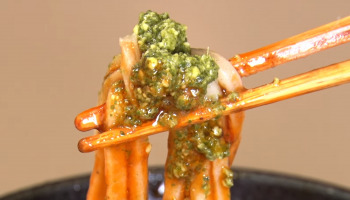 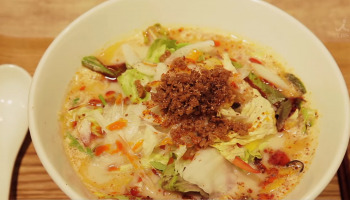 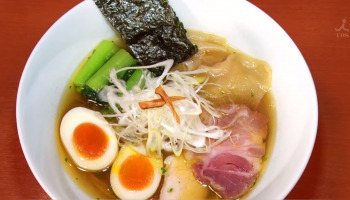 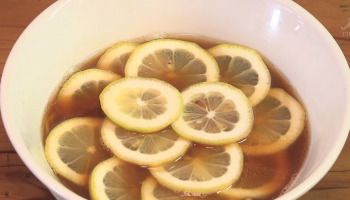 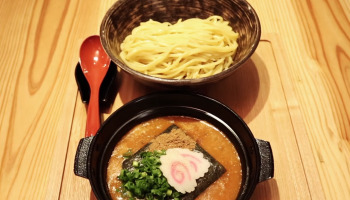 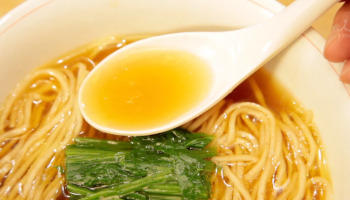 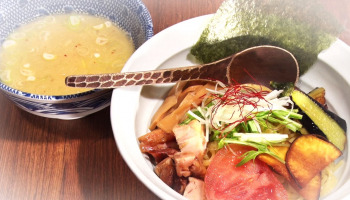 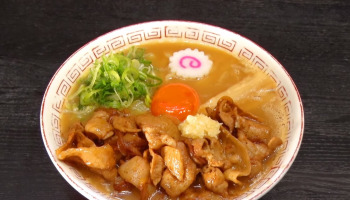 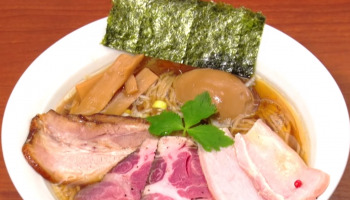 Brian and Rina head to Azabu-Juban to find a typical Kyoto ramen shop, “Shinpukusaikan”. 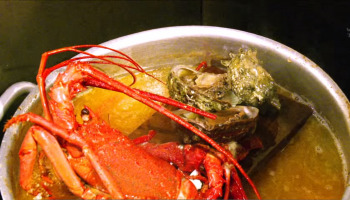 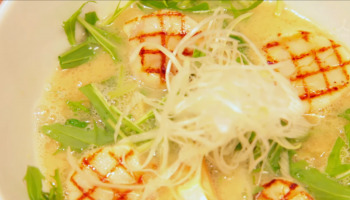 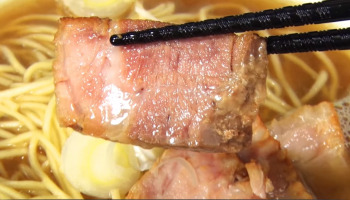 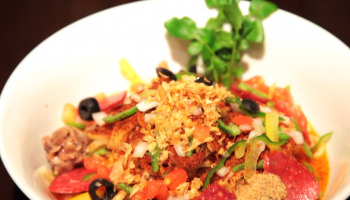 Brian and Rina go to Kojimachi’s “Soranoiro” to taste a very particular dish. 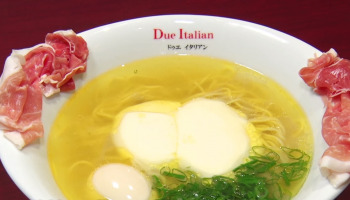 Brian and Rina head to the Fujishiro ramen shop in Sangenjaya. 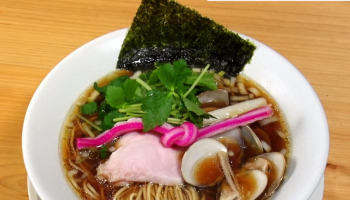 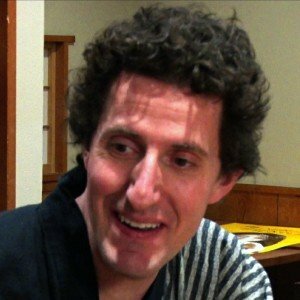 I'm Brian MacDuckston, a Ramen Specialist originally from San Francisco who first came to Japan in 2006. 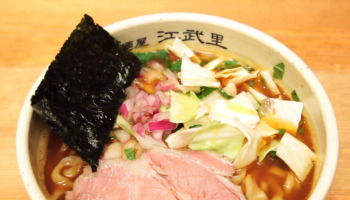 I'm the authority when it comes to Japanese ramen, having eaten at more than 1,000 ramen shops and continually looking for new kinds of ramen to try. 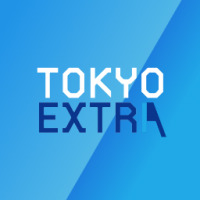 TOKYO EXTRA is a completely new style of travel show that creates a "crowd-sourced Tokyo guidebook" together with our audience. 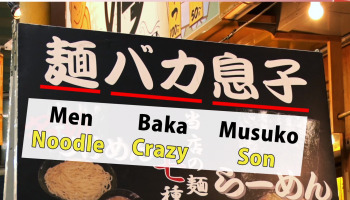 Sponsored by ANA and produced and aired weekly on TBS.